Gov. 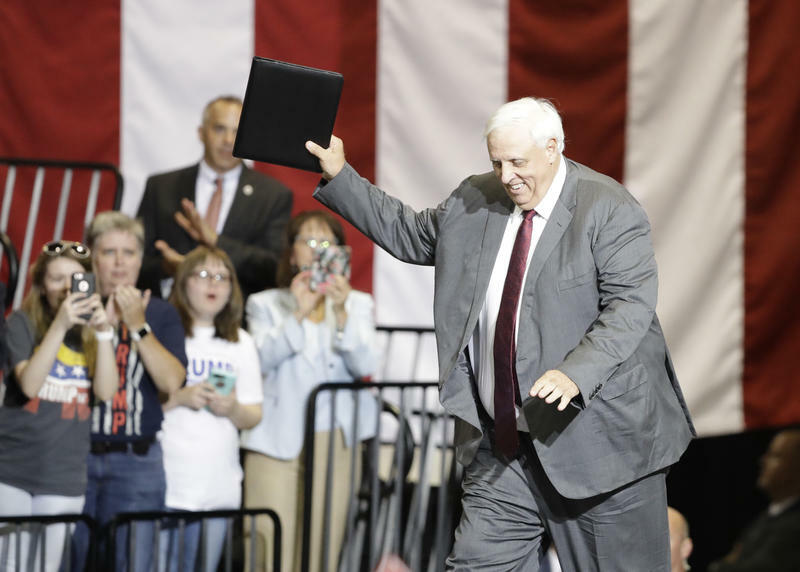 Jim Justice signed his paperwork in the Secretary of State's Office Friday with the assistance of Chuck Flannery, Secretary Mac Warner's Chief of Staff. The governor first changed his registration in 2015 to Democrat before announcing his bid for governor, but says he “can’t move this state forward” as a member of the party. Justice maintained no one on his staff or in his cabinet has announced they will leave over the decision, and continually touts the stance that their party affiliation doesn’t matter to him. There are notable Democrats working for the administration, though. Department of Education and the Arts Secretary Gayle Manchin is the former First Lady and Democratic U.S. Sen. Joe Manchin. Chief of Staff Nick Casey is a former state Democratic Party chair. 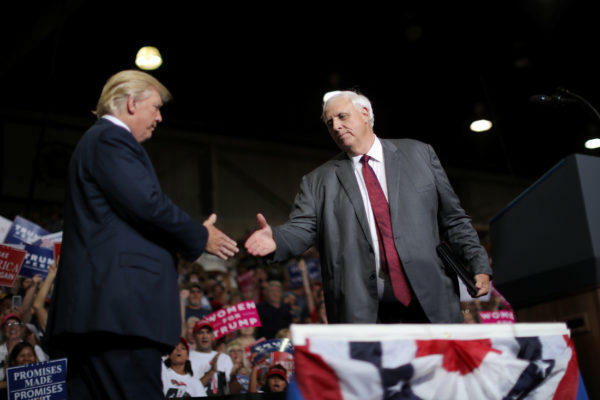 Communications Director Butch Antolini served in the same role under former Democratic Agricultue Commissioner Walt Helmick and several other members of the staff were holdovers from the Tomblin administration. Still, Justice said his work will continue whether staffers stay or go.